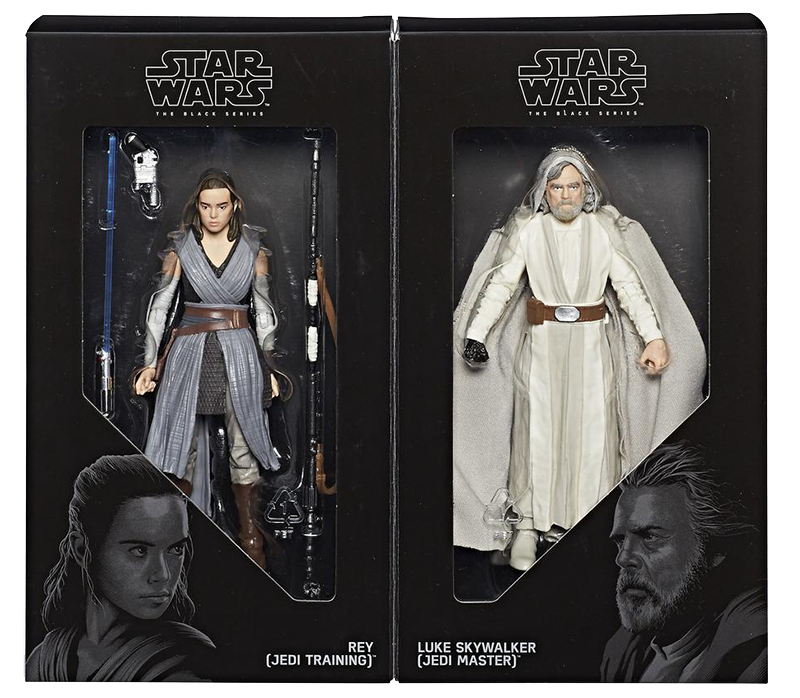 During Celebration Orlando, Hasbro announced that Grand Admiral Thrawn and Luke with Landspeeder would be available as exclusives for San Diego Comic-Con and now we have confirmation of another set; a Black Series 6″ 2-pack of Luke Skywalker (Jedi Master) and Rey (Jedi Training). 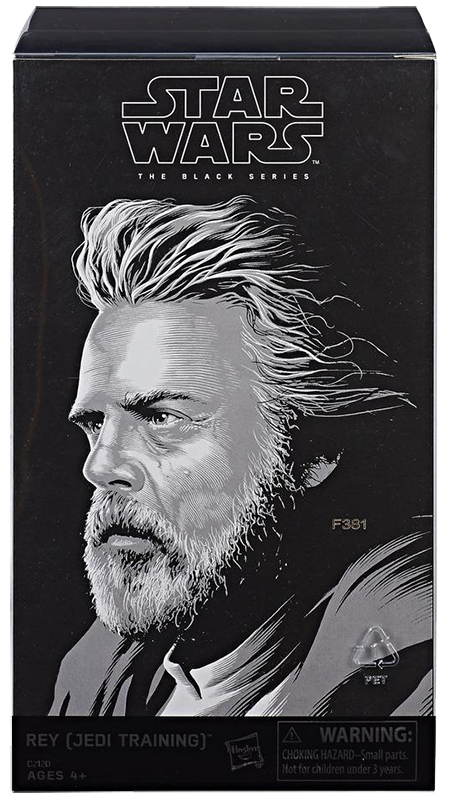 While the set is from The Last Jedi, Luke’s outfit appears to be the same as what was seen at the end of The Force Awakens. 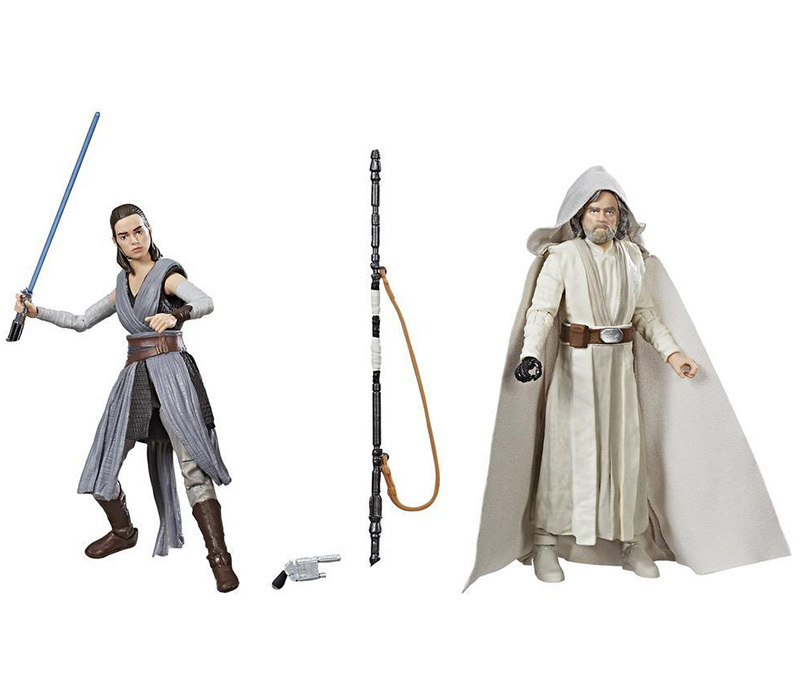 Rey is in a new outfit and includes here lightsaber, blaster, and staff. According to Hasbro’s website, the price is $49.99. 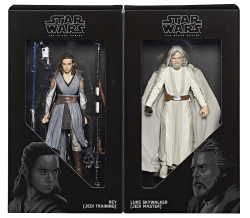 For those not attending San Diego Comic-Con, August 14th is listed on Hasbro’s site as the availability for this set online. 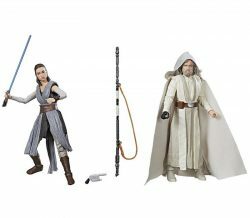 HasbroToyShop.com has always offered SDCC exclusives after the show and that appears to be the case here. 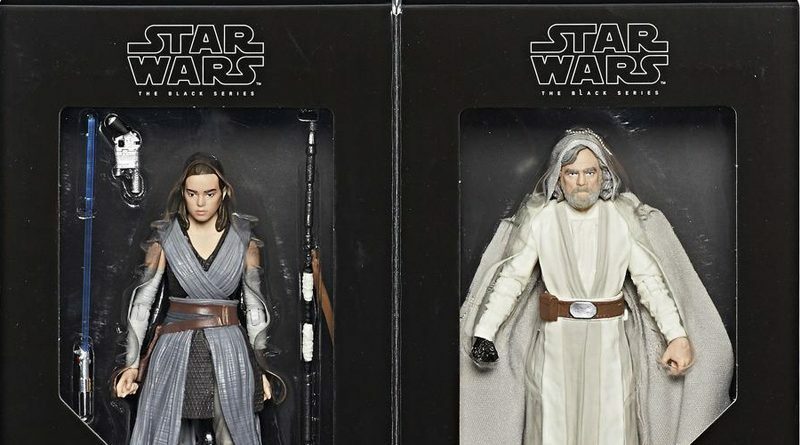 More details on the set can be found on Hasbro’s website.